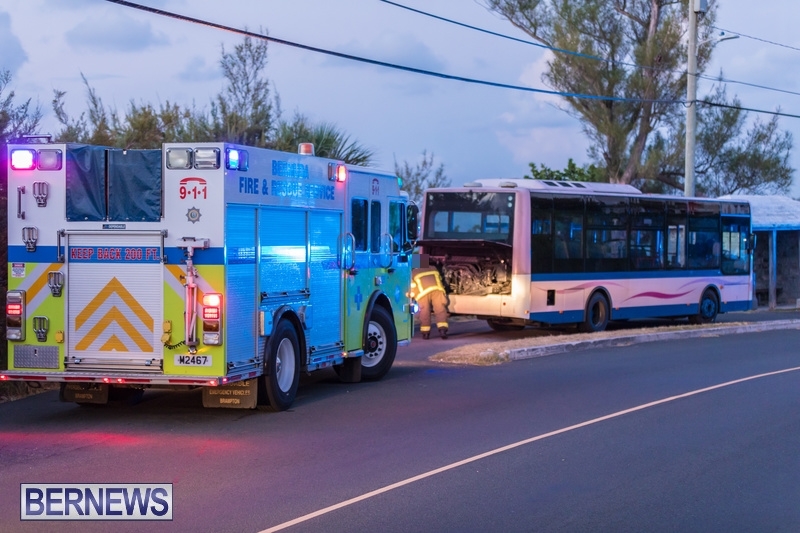 The Bermuda Fire and Rescue Service along with police, responded to the Mangrove Bay Road area tonight [Sept 3] where a bus parked in a lay-by had reportedly experienced an issue with an engine. 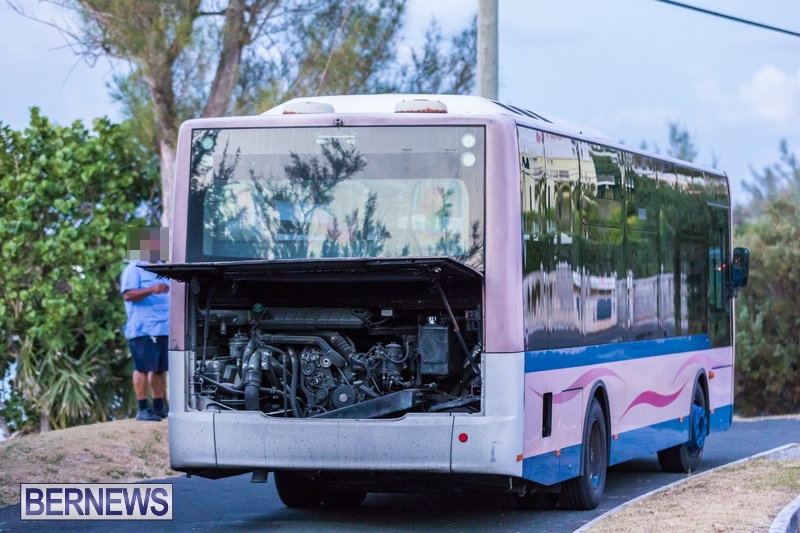 There was no signs of fire when the fire service arrived but personnel proceeded to wet down the engine compartment area. 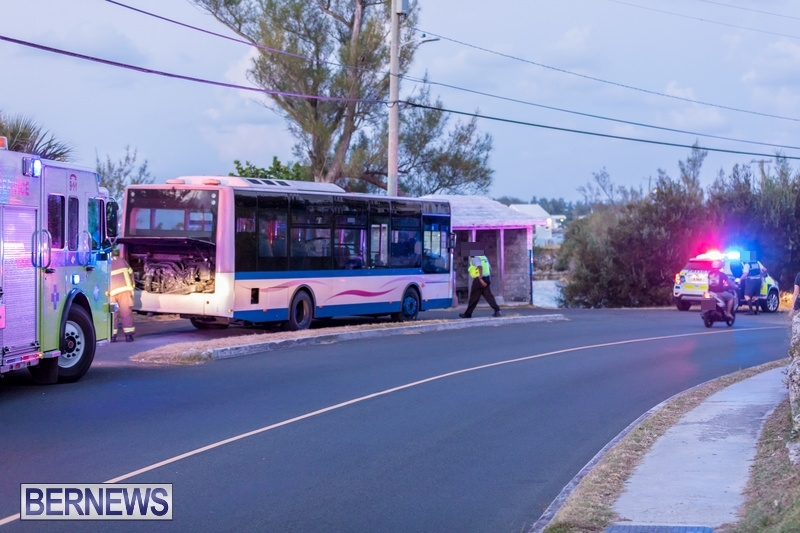 Further details are limited at this time, however we will update as able. You do what you must…but it may crack a block or a head , ambient temperature change can cause a cast to remember cracks and separate.